When the original BB-8 toy hit the market, it seemed like a match made in tech heaven. 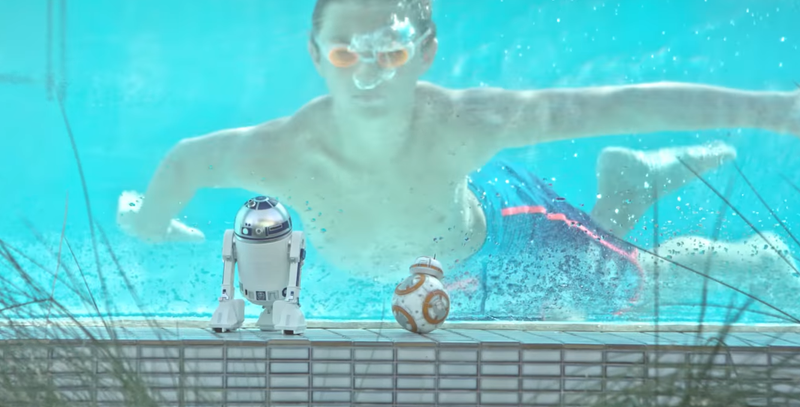 In fact, the use of Sphero’s remote-controlled robotics to bring Poe Dameron’s lovable astromech droid to life was so good, it had many wondering if Sphero’s tech was the inspiration behind the droid all along. Then, The Force Awakens came out, and propelled along by massive box office numbers, Sphero’s BB-8 toy became one of the biggest hits of 2015. Fast forward a couple years, and it seems the 2017 holiday season has not been as kind. According to TechCrunch, after lackluster Q4 sales, Sphero was recently forced to lay off 45 staff members across the globe. But maybe more importantly, in addition to the layoffs, Sphero has announced a change in focus as the company looks to get away from toys and concentrate more on its growing educational business. A Sphero spokesperson told TechCrunch “We’re still pretty young, but the one part of our business that continues to shine is what we’re doing in education. This allows our company to focus on that vision.” What this means for future Star Wars toys like BB-8 though, is still unknown. This could imply that despite what seems like a perfect partnership between Sphero and Disney from the outside (Disney even put Sphero through its incubator program back in 2014), the strain put on Sphero to pump out a large numbers of Disney-themed products may have been just too much for the company to handle. Just last year, Sphero released a $300 Lightning McQueen RC racer for Cars 3 and a $150 interactive Spider-Man figure for Marvel, not to mention several new Star Wars toys including the “evil” BB-9E RC droid and the more affordable, but still somewhat derivative R2-Q5. [Update 3:15 PM EST] After reaching out to Sphero, a spokesperson from the company responded with more details on how the layoffs will affect products in the near future. 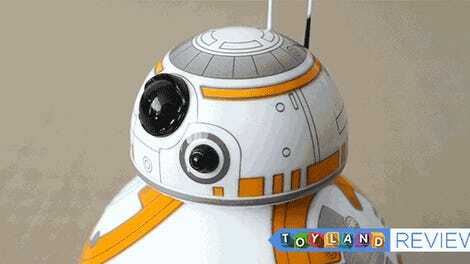 In short, existing products like the RC BB-8 won’t be going away and will continue to be available for purchase. The new shift in focus is that going forward, Sphero wants to put more emphasis on its homegrown products like the SPRK+ kit that will help build out the company’s portfolio of educational and creative gadgets.